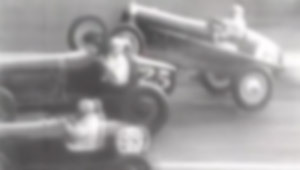 Around 4-minutes of the most insane vintage race crashes. We like to think that everyone walked away with their lives and most of their limbs. 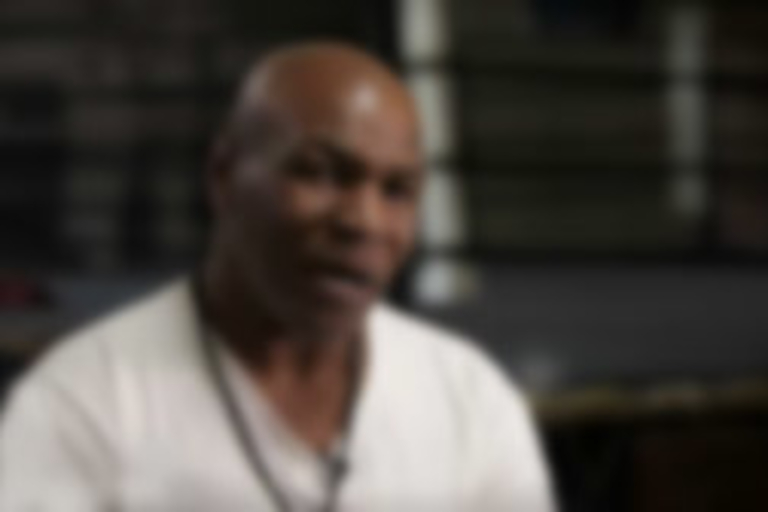 Iron Mike sits down to talk about his troubled youth that lead him to become The Badest Man on the Planet. Hear the stories of other boxing greats like Smokin' Joe and Tommy Morrison for EA Sports newest game Fight Night Champion, in stores now. Just when you think you've seen all the trick shot videos around, someone else gets trickier. NFL-drafted Zach Enyeart proves that snappers can rock down to Electric Avenue with the best of them. 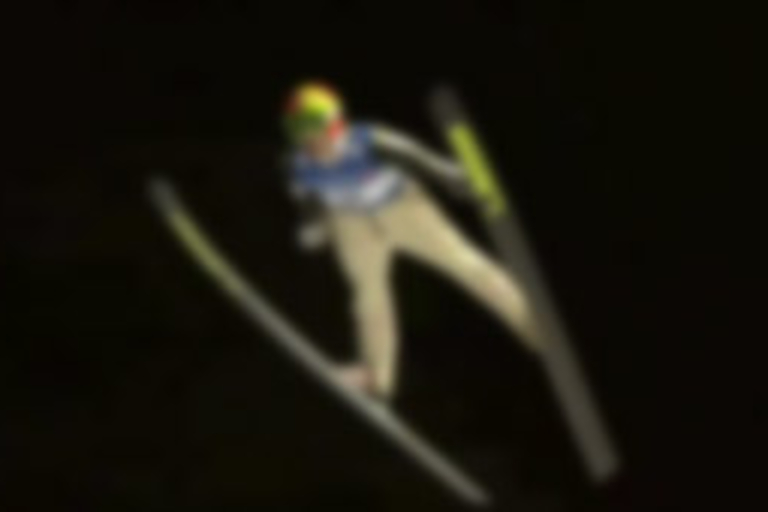 During the qualifying round at Vikersund, Norway, Johan Remen Evensen rubs everyone's face in his greatness by soaring past his previous world record to set a new one for the longest ski jump. There's no such thing as breaking too many records. 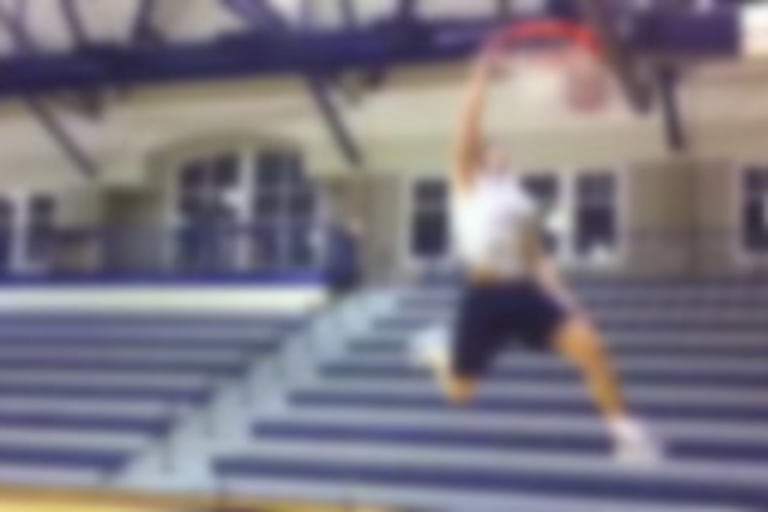 Jacob Tucker is taking a page out of Jennifer Aniston's book in hopes that a good viral video will win him a spot in the 2011 NCAA dunk contest. With his 50-inch running vertical and sick dunks, we figure he should be a shoe in.